You’re probably crazy busy promoting your business over the past week. Even adding one more marketing task might seem a bit too much for you right now. However, if you’ve been neglecting social media in your marketing plan, you’re missing a big chunk of engagement with your customers that could bring more value to your local business. Unsure where to begin? Start with Facebook and other relevant social media platforms. According to Statista reports, Facebook has over 204 million users! With a substantial amount of active Facebook users, you can also help your local business grow. 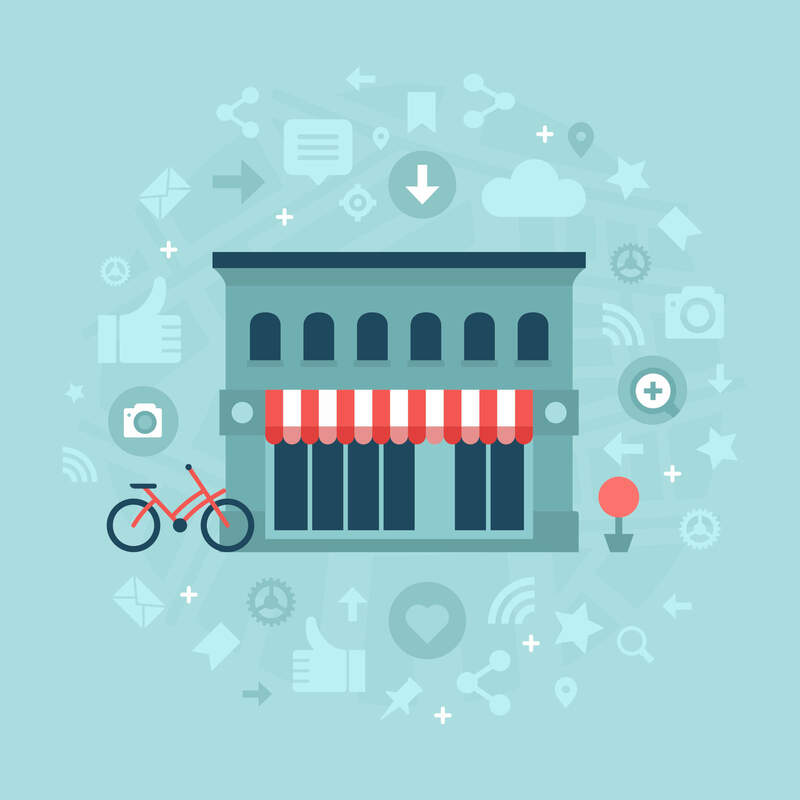 Check out below why Facebook and other social media platforms can benefit your local business. How many times have you come across a friend looking for a recommendation for a place to eat or visit? Facebook has a dedicated feature that allows users to ask for recommendations in the area they live in. Once a user looks for a recommendation in a status update, a specific algorithm is triggered which pulls up the exact location of businesses where the user is asking. This means the local business will be tagged automatically, which is made visible for the user and anyone else who sees the post. Even if you don’t have social media, people will talk about your business. Whether the customers share good or bad feedback, it’s important to be aware of it at all times. If it’s good, great! You can use this and reshare their praise and show your appreciation to your happy customer. If it’s bad, still great! It’s an opportunity to connect with the complainer and turn the customer into a fan by listening to their problem and solving it. Mistakes happen, no business is perfect. It’s how you correct it. Social media platforms were not built for users, but more so for advertisers. Social media ads allow you to target a specific type of demographic-based in your area to achieve the highest customer potential with the lowest costs. Not utilizing these ads features gives your competitors the opportunity to target your potential customers. Social media marketing is another way for happy customers to promote your product and services around like-minded people. If you have followers that are passionate about your new product and services, they will bring the attraction to you. Now that you’ve understood the necessity of social media marketing for your local business, it’s time to get started. Be on the look out for part 2!